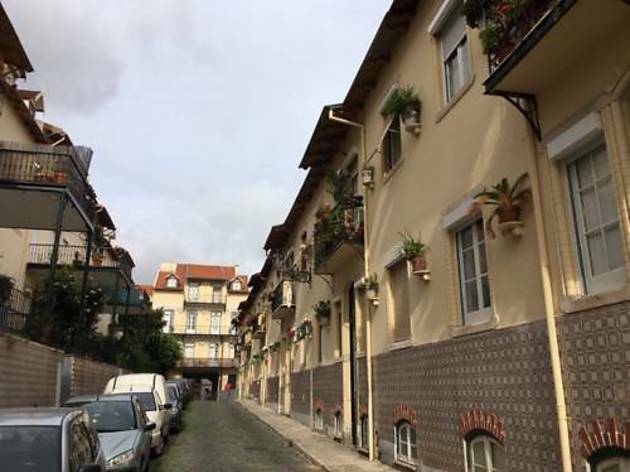 Vintage Vila Berta is an apartment situated in Lisbon, 1 km from Dona Maria II National Theatre. Guests benefit from balcony. Free WiFi is available . The kitchen comes with an oven and a microwave. Towels and bed linen are provided in this apartment. Other facilities at Vintage Vila Berta include a terrace. 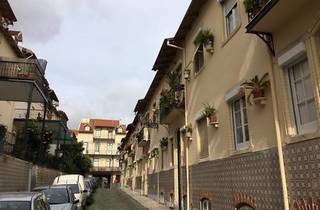 Rossio is 1 km from Vintage Vila Berta, while Chiado is 1.4 km from the property. Lisbon Humberto Delgado Airport is 6 km away.